Date: Apr 9 2019, 10 a.m. - 12 p.m.
Would you like to know about what services Tobyhanna Army Depot provides and where you can find them? 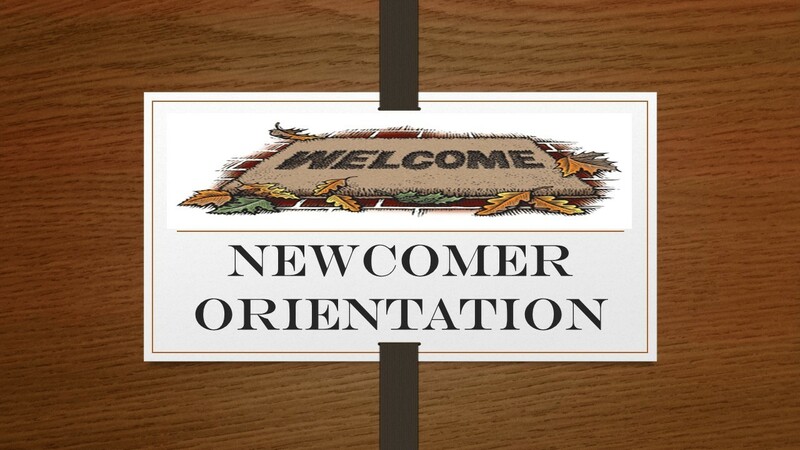 Then sign up for the Newcomer's Orientation. This is an hour long orientation that is followed by a guided depot tour. This is open to active duty, military retirees, depot employees and immediate family members. Please register for this program no later than Friday April 5th, 2019 by calling 570-615-6682.